Do It All Events does just that! From intimate weddings and special occasion parties to larger functions and celebrations, Do It All Events has the expertise, skill and versatility to make sure every event is a positive and memorable experience. They can help with all aspects of your wedding planning from the moment the date is chosen until the last guest leaves the reception and everything in between. Elegant productions are here to make the wedding of your dreams a reality. Katelyn Hipson will custom design and plan your wedding to be an expression of your personality, flavour and desires. Choose from a range of planning packages to fit your needs, and let Katelyn manage the stress for you. Offering customized celebration decor produced for every moment of your special day, Golden Dog is known for the unforgettable elegance of its events. Grand Beginnings offers professional decorating and display services designed for every budget, including an in-house florist, linens, chair covers, props and event consultation. Mary-Anne Struthers has earned a reputation for working closely with brides to develop spectacular unique decoration design for large and small weddings throughout the Maritimes. Grand Central owns an extensive inventory of quality linens, glassware and backdrops, and is highly efficient and professional with setup and dismantling to provide a worry-free experience for you. Julie K Events is a boutique events and wedding planning company that offers five star services in planning and design and day-of coordination. 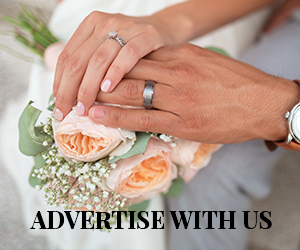 Owner Julie Scott provides brides and grooms with a variety of affordable wedding planning packages that are designed to fit each wedding’s needs—contact her today to book a free consultation for your big day. Nova Scotia Wedding Ceremonies is a wedding ceremony company, providing officiants who can marry you in a simple legal wedding at a location of your choosing, from a beautiful local hotel, banquet hall, or park to any of the numerous bed and breakfasts in the region. The company can help you with vows, blessings or other more spiritual ritual requirements. Marion and her team will help ensure that your wedding day runs smoothly! However you picture your special day, they will make it happen, and provide you with the perfect decorations to complement your special day. One Stop Bridal has one goal: To be the best provider for all your wedding and formal needs. One Stop is also a full-service event design and decor company with a dedicated team of professionals will make your event memorable and stress-free. 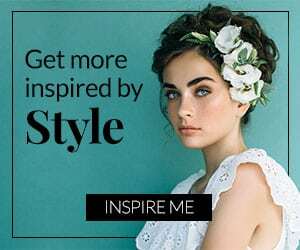 Visit for a large selection of shoes, headpieces, jewellery, wedding gowns, bridal party, kids formals, giftware, party supplies, tuxedos, limos, floral and more. Ignite Event Management conceptualizes and plans on-point and on-brand events that cater to clients’ individual tastes and requirements. Ignite offers wedding planning coaching packages, to help brides and grooms plan their own big day. Great friends and business partners Angela Duggan and Kelly Regan started wedding planning after Angela asked Kelly to be her maid of honour, and together they threw a beautiful and personal wedding, full of great details, all on a budget. Guests were so impressed they suggested they do it professionally, and they did! Perfect Pair Wedding Design and Coordination will help you through every step of the planning process from creating custom invitations, to full service wedding planning, the month-of help, or sending out thank you cards in a timely fashion—they’re there for you no matter what. A company that excels in not just event planning, but staffing as well. Tina Lesyk’s Pineapple Eventworks can hire, train, schedule and manage bar and service staff for your big day—and provide day-of coordination— so that you don’t have to worry about making sure things run seamlessly. Karla Cordova works in wedding planning, coordinating and decor. 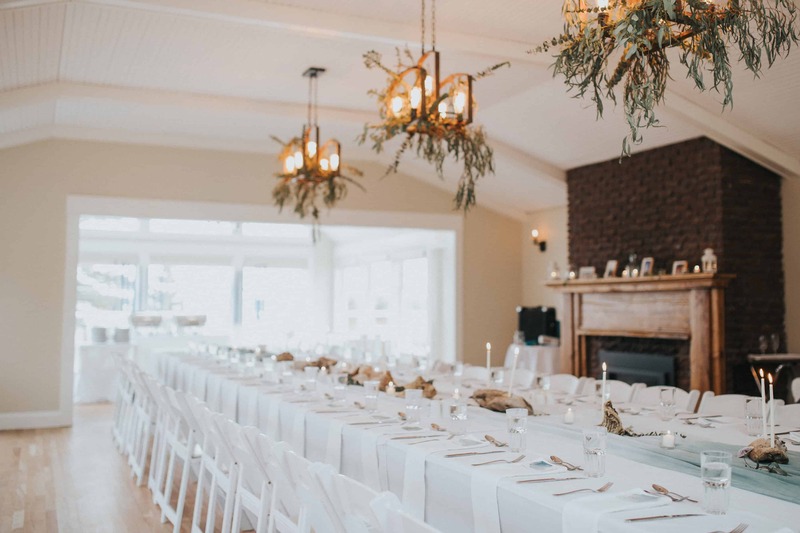 Though she’s an expert in destination weddings, Karla assists with party rentals—every detail you can possibly think of, from cake stands to napkins to backdrops and dishes—day-of coordination and a la carte services if you’ve done some of the hard work yourself.